If you’re brand new to the world of motorcycles, but thinking about purchasing a two-wheeled ride, there are a few things you should know to ensure you buy the best motorcycle for you, you avoid any potential accidents, and you enjoy the experience as much as you possibly can. While a brand new ride will set you back between 5 and 10k, you’ll be pleased to know that you can easily find a used motorcycle for less than $5000. Your insurance is likely to also be a lot cheaper, and don’t be surprised if you’re getting better mileage than you would if you bought a Toyota Prius. You’ll also find that parking costs are much lower, particularly if you’re continually needing to park in the city- there are usually lots of places where motorcycles can park for free. Maintenance is also often a lot cheaper, and you can find a lot of motorcycle parts online, including Honda dirt bike parts, a wide variety of helmets, and gear. Sure, the idea of actually feeling the sun and the wind on your skin sounds great, but if you come off your new motorcycle, you’ll be leaving the majority of that skin on the pavement. It’s important to remember that the bike itself isn’t the only expense you’ll have, and you’ll also need to pay for all of the necessary gear to keep yourself safe. Luckily you can buy a lot of it online, such as Icon gloves, helmets, and more. 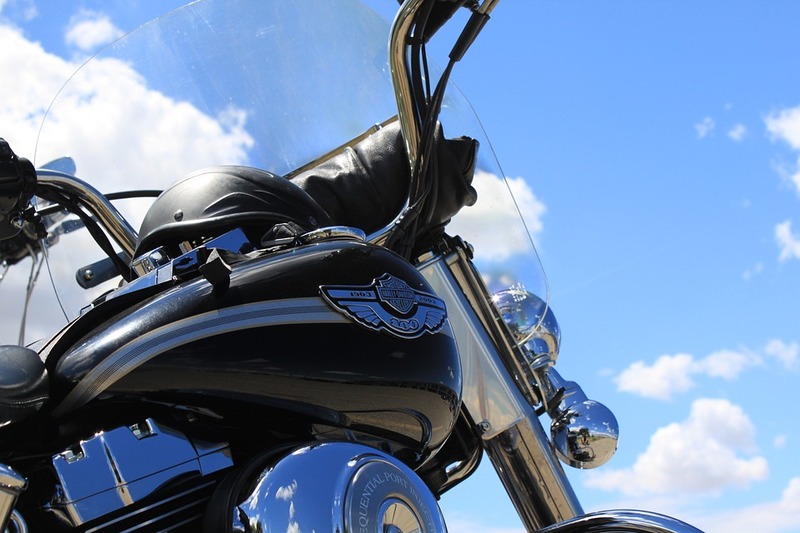 If you’ve been driving a motorcycle for a few years, you’ll be more likely to know what to expect, but if you’re brand new, you’ll need to take this into consideration before buying and riding a motorcycle. 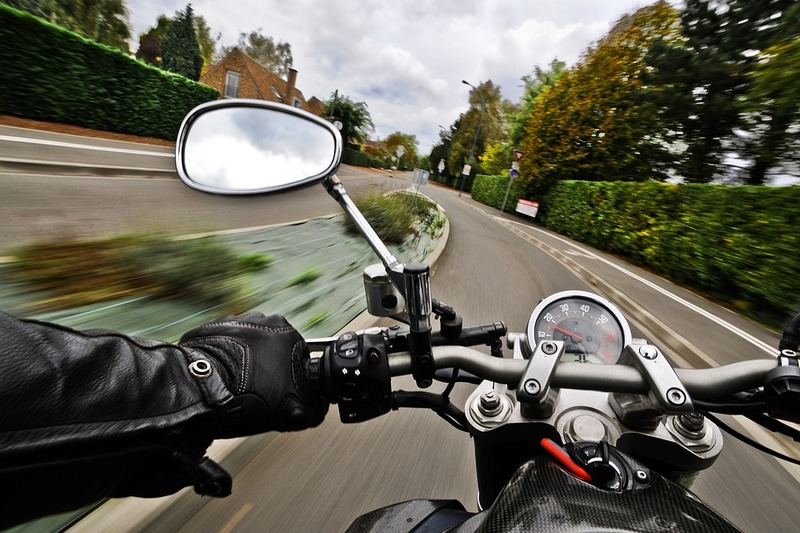 While riding a motorcycle is for sure a good time, it can also be lethal if you make a mistake. For this reason, if you don’t know how to ride or you’ve been away from motorcycles for a while, you’re going to need to get a motorcycle license and take some lessons. There are a number of riding schools available, and you’ll find that the instructors have some excellent tips which will help you keep safe in all kinds of conditions. Different states have different laws for those riding a motorcycle. Many will require that your helmet is DOT-certified, and some don’t require a helmet at all (this doesn’t mean you shouldn’t wear one if you like to keep your brain between your ears). You’ll also need to know the rules about travelling between lanes (usually a bad idea since you’re in the blind spot for most people), and all other regulations. As you can see, there are a number of things you should know before buying a motorcycle, but this doesn’t mean it’s a bad idea. You’ll save money, look cool, and make new friends who also love to ride.